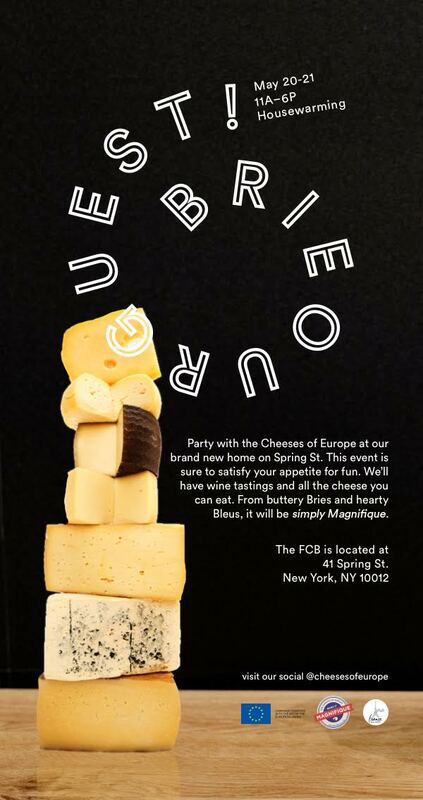 The French Cheese Board just moved from midtown to hip new digs in SOHO and this weekend everyone is invited to check out the new space and drink and eat as much wine and cheese as possible. On Friday May 20th and Saturday May 21st from 11:00 AM -6:00 PM the housewarming party will be in full effect. Expect lots of culinary art and rich buttery Bries. So if those weekend plans happen to be in SOHO this is certainly a party not to miss!